One of the most compelling PC accessory ideas we saw at last year’s CES was the ThinkPad Stack from Lenovo. These accessories, sold separately, all had similar desktop footprints and designs, and could stack on top of each other to create a kind of highly customizable accessory dock for a ThinkPad laptop. The original slate of accessories included an external battery pack, speakers and a wireless router. Now the stack is expanding with a couple of new accessories. The most interesting is the ThinkPad Stack Mobile Projector . This pocket-sized projector includes its own battery, so you can leave it on top of the other Stack accessories, or move it wherever it’s needed. Besides an HDMI input, it supports the Miracast and AirPlay wireless standards so you can stream over the air from an iPhone, iPad or Android device. It can also play back files directly from an external hard drive or USB stick without the need for a computer. 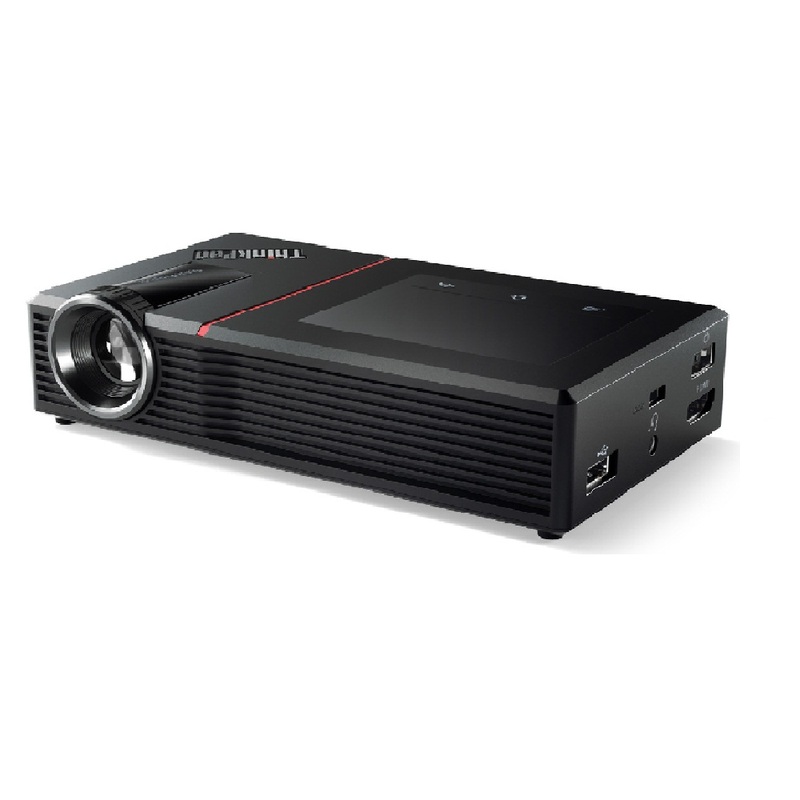 It’s not the biggest or brightest projector, at 150 lumens and outputting 720p resolution, but it should be fine for business presentations or some casual video viewing. This is also not the only new projector from Lenovo: The Chinese company is adding an optional clip-on projector module to its new X1 Tablet , and some Yoga tablets have, for a couple of years, had small projectors built into their rounded hinges. The ThinkPad Stack Mobile Projector is coming to the US in April at $399 (UK and Australian details were not announced, but that converts to £270 or AU$545). A second new Stack component, a wireless charging pad for phones and mobile devices, is also coming in April, for $49 (£35 or AU$70).